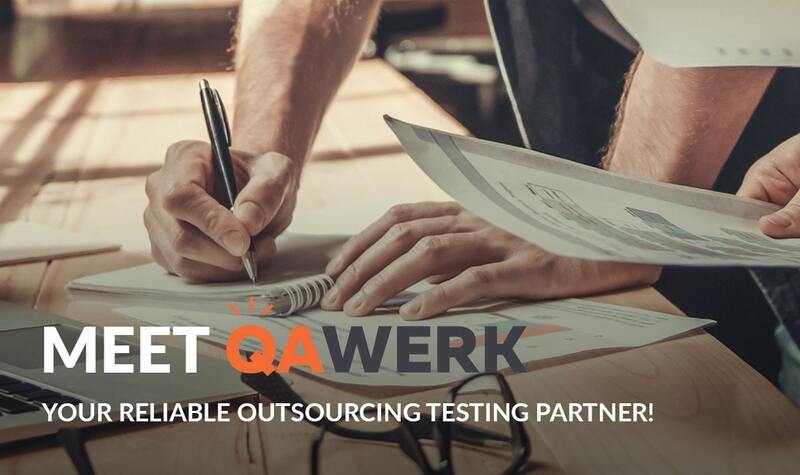 › Blog › Meet QAwerk – your reliable testing outsourcing partner! Software testing is an inevitable part of any development project. Especially today, when requirements are changing quickly, product development life cycle is reduced, and early releases are a kind of fashion. All these factors have increased the risk of application deployment before it is actually ready for the market. Lack of quality assurance also leads to another disaster that is hard to see at first — a customer dissatisfaction, which potentially creates a loss of product value. Software testing, in its turn, eliminates these risks by improving and polishing the product before its actual release. Though, having the whole QA team onboard can be expensive and inefficient for many businesses, especially when you don’t create and release software solutions on a regular basis. In this way, handling testing services to an offshore team brings along some notable benefits — it allows you to focus on your core business, save time and money and get another objective view from a different perspective. That’s why we are extremely happy to introduce our testing outsourcing unit – QAwerk! Our qualified specialists can manage your entire QA process and carry out a full-scale testing of your product. We will expose your code to the newest test tools and methods and offer you an unbiased point-of-view. Providing both manual and automated testing, we consider time, a size of a project and resources, as well as the quantity and the quality of testing tools, to find the best combination for every client. Apart from regular QA services, we’ve arranged internal Hackathon – Bug Crawl, where our QA team tests random apps and creates comprehensive reports. These weekly bug-detection sessions allow us to keep ‘fit’ and learn the newest technologies and ways to discover even the smallest issues in all kinds of digital solutions. We’re proud to say that with QAwerk, we have never failed a single project we took part in. And our experience in different spheres and businesses has taught us how to deal with various assurance needs. Just be sure that whenever you need quality assurance support for your product, our skilled team of QA engineers is there for you.